Laura M. Zabala is a Rutgers University alum. She has traveled the Caribbean, Europe, and lived in China. 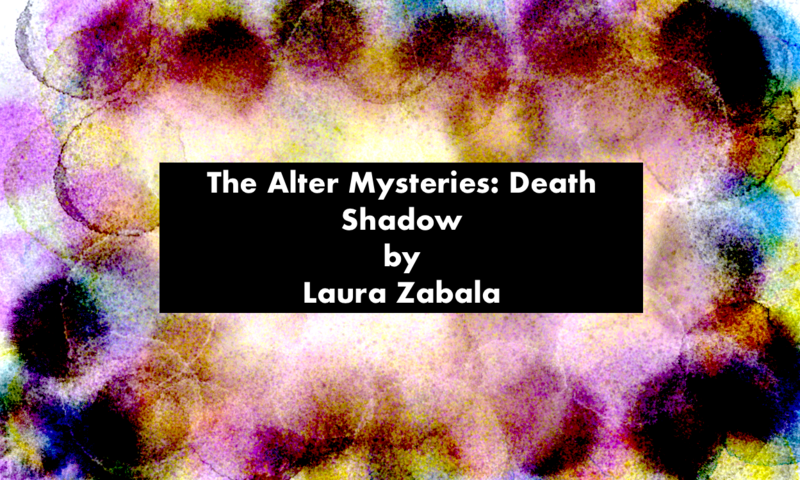 Laura is writing a weekly fiction series, The Alter Mysteries: Death Shadow, and a book tentatively titled, The Dark Prince. 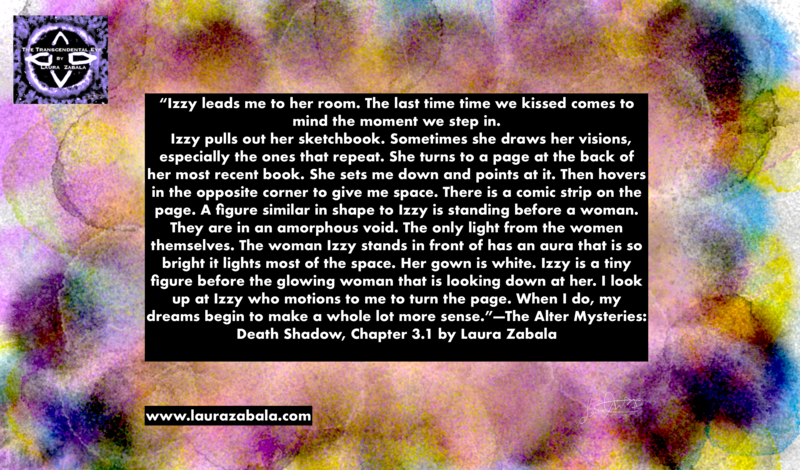 You can follow her writing and purchase her products at laurazabala.com.